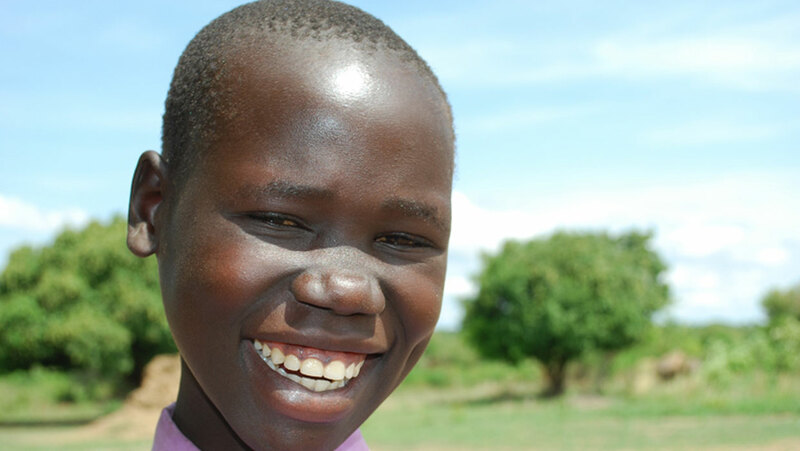 Gillian Akullo is 13 years old and is in 5th grade at Ating Tuo Primary School, in Alebtong, Uganda. Gillian had been suffering from severe diarrhea for two years and recently her symptoms began getting worse. She says her mother was also experiencing the same problems and possibly some of her other 10 siblings. Gillian says her mom was never taught to boil drinking water and, since she does most of the domestic work, the family never drank water that was boiled. Gillian says she missed a lot of school because of her stomach problems, which also impacted her ability to contribute at home because of the severe pain. Drop in the Bucket staff took Gillian to the clinic for testing and learned that she had the dangerous Bilharzia worm and also a urinary tract infection. The clinic gave her antibiotics. We are now working with the sub-county health officials to make sure that all of the students at Ating Tuo Primary School are de-wormed. In the future, Gillian would like to be a nurse so she can help people who are suffering with similar issues. Everyone at Ating Tuo Primary School and the surrounding villages are extremely grateful to the Damiani Family for this clean water, which has definitely changed their lives.